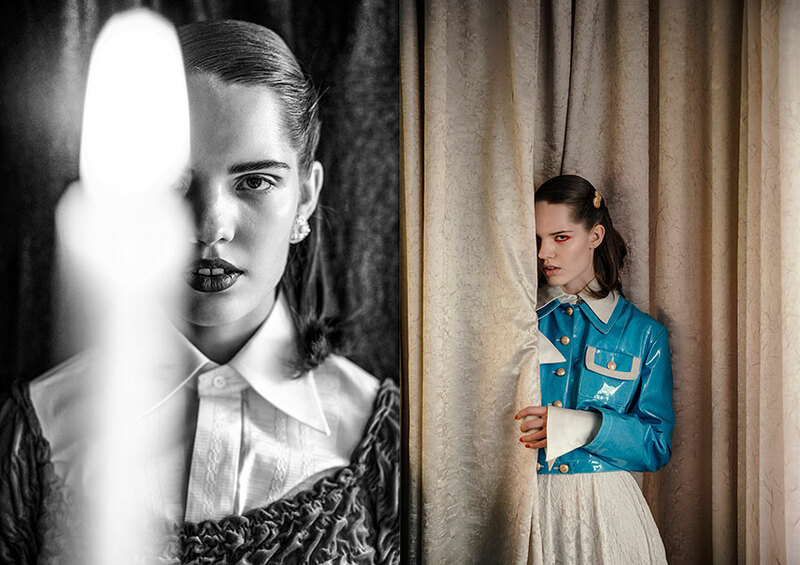 Photography by Julia Shashkina and fashion by Külli Piibar. Blouse vintage and leather vest by Ivo Nikkolo. Dress vintage and earrings vintage. Blouse vintage, dress vintage and brooch vintage. Blouse vintage, dress vintage and earrings vintage. Blouse vintage and dress vintage. Blouse vintage, dress vintage and earrings vintage. Dress vintage, jacket vintage and brooch vintage. Blouse, dress and earrings vintage. Jacket and brooch vintage. 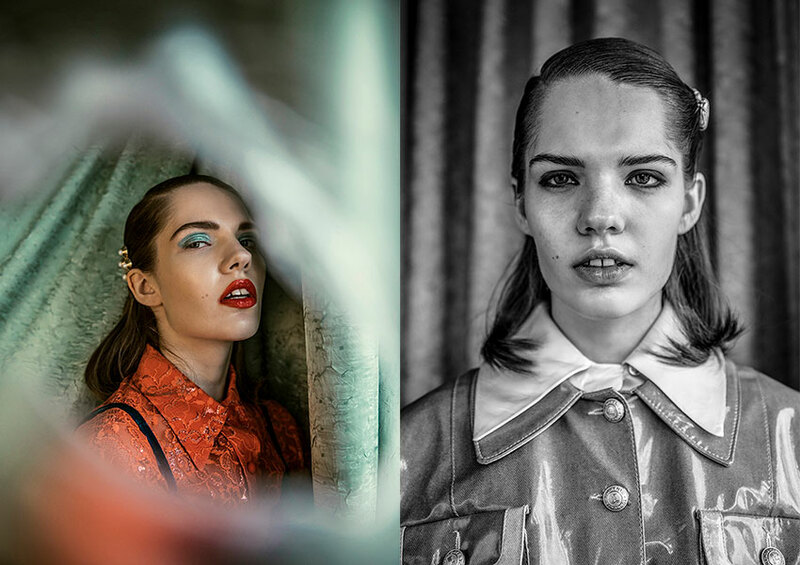 Photography by Julia Shashkina, fashion by Külli Piibar, makeup by Ellen Walge, hair by Olga Krõlova Pihl, assistance by Mirjam Orav and modeling by Getter@E.M.A Model Management. 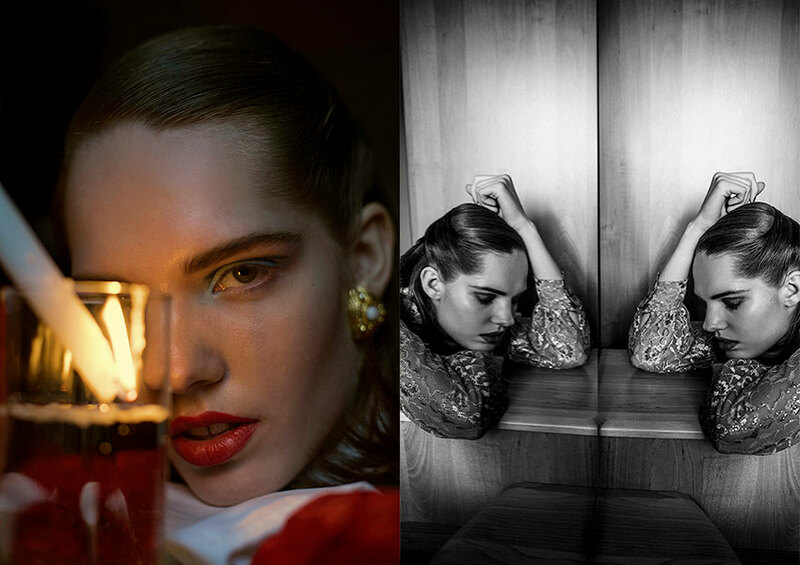 Creative info: Julia Shashkina, Külli Piibar, Ellen Walge and Getter@E.M.A Model Management.